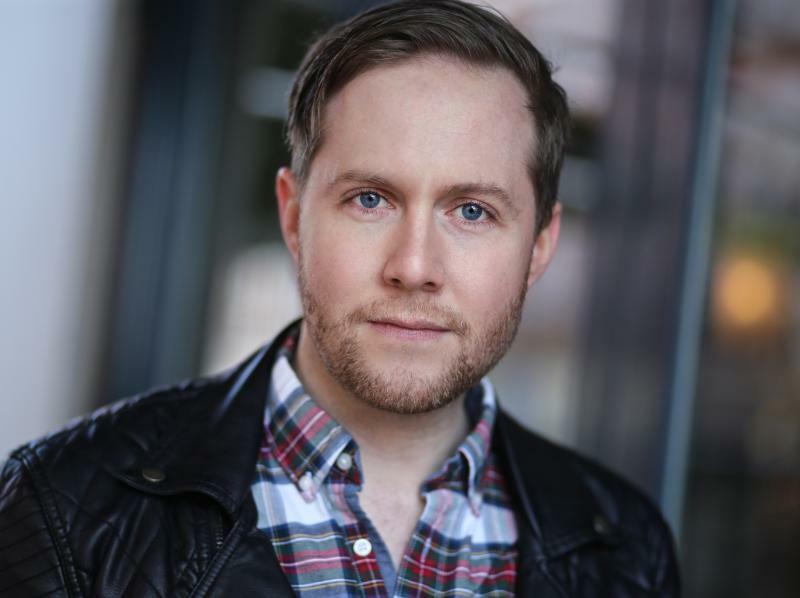 A hard working, talented professional and friendly actor and musician (professional singing qualifications) based in London. Nigel has most recently performed as 'Frank' in the new feature film thriller Candlestick, which has its US première this April in Los Angeles. 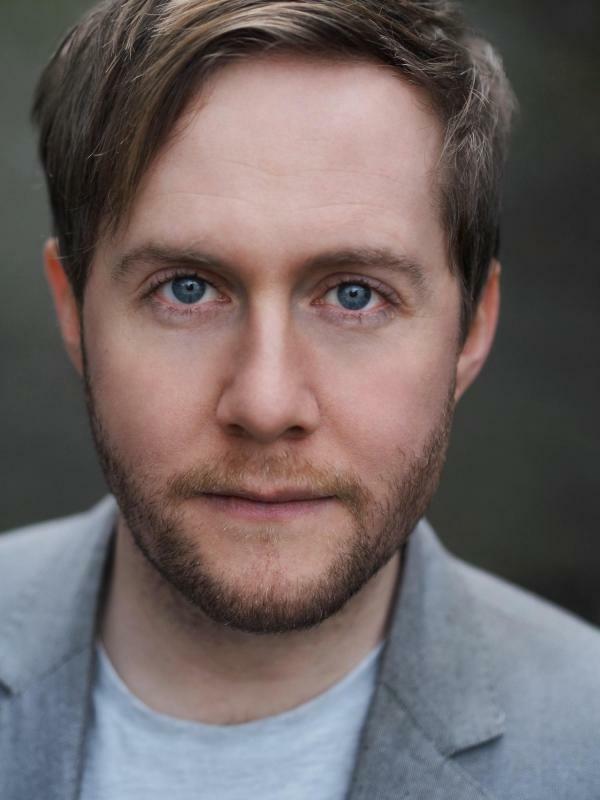 Theatre credits include "Charlie" in The Music Hall Menagerie at the Leicester Square, "Sammy Sax" in Saucy Jack and the Space Vixens at the Leicester Square Theatre, and "'David' in Toxic Bankers at both Leicester Square Theatre and The Lowry, Salford, 'Greg' in 'Rules of the Game' at the Barons Court Theatre. His TV work includes 'Dark Matters' for Discovery Channel, 'Bloody Tales from the Tower' for National Geographic and 'The History of Physics' for KBNE-UK. His most recent music video was for 'Rizzle Kicks - Skip to the Good Bit'.